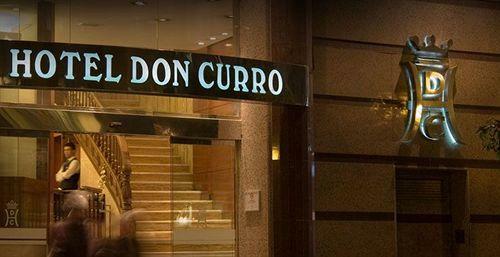 Hotel Don Curro, course Venue in Malaga (Spain). 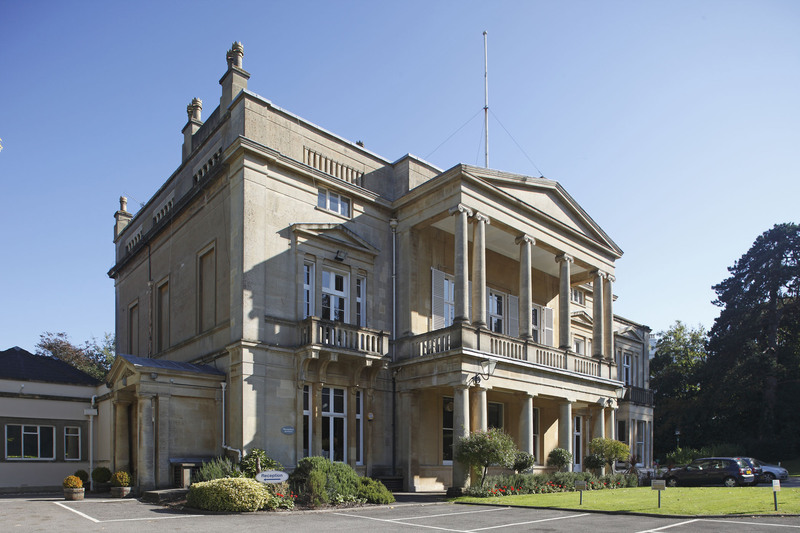 Engineers' House, course Venue in Bristol (UK). As much as we try to accommodate all delegates where possible, the maximum number of delegates that can be accommodated in our courses is 25, aiming to maximise the learning experience. Therefore, to avoid disappointment we urge you to book your sit as soon as possible. Super early bird fee (before Febreaury 1, 2019): £ 1200. Discounted fee (before March 1, 2019): £ 1500. Regular fee (after March 1, 2019): £ 1800 . Full time students: £ 800 . Super early bird fee (before June 1, 2019): £ 1200. Discounted fee (before July 1, 2019): £ 1500. Regular fee (after July 1, 2019): £ 1800 . Students should send the corresponding documentation before registration. Groups of 3 or more delegates get a 20% discount from the corresponding fee (Not applicable to students). All cancellations must be in writing and submitted no later than 20 days before the course starting date. A £350 processing fee will be applied to all cancellation/refund requests. Refunds are NOT available for delegates not attending the course. If the 'The Structural Integrity Course' committee decides to cancel the event for any reason, The 'Structural Integrity Course' Organisation committee will refund the complete amount of the fee. The fee will be reimbursed within 15 business days to an account given by the delegate. The 'Structural Integrity Course' Organisation committee will NOT refund any hotel or travel arrangements made by the delegate. The 'Structural Integrity Course' Organisation committee will not be held liable in any way.